• Built to last, easy to operate anywhere. 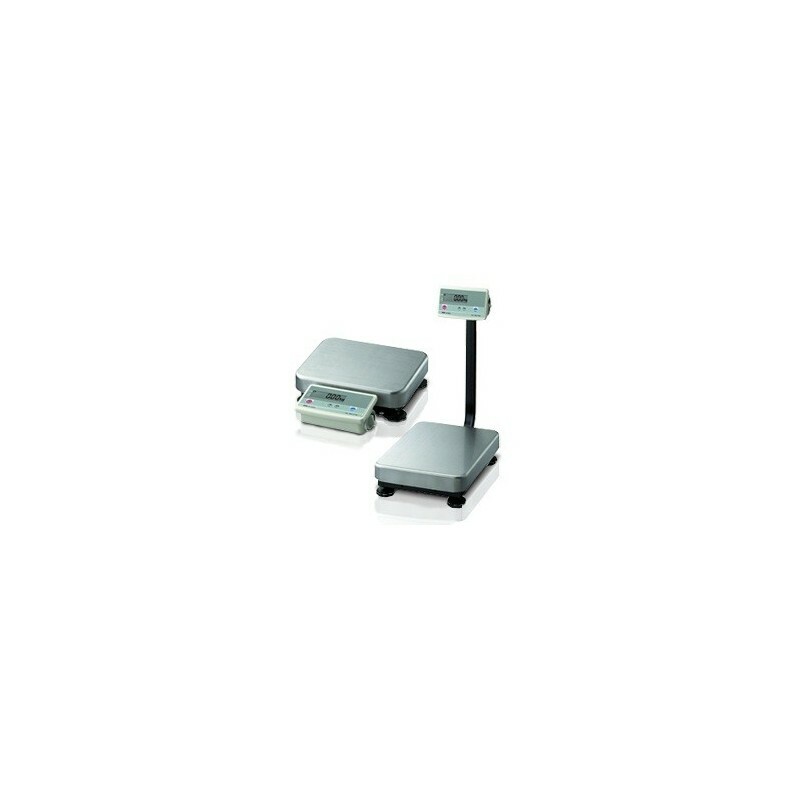 • Easy to operate with stable, accurate, large display - plus, fully flexible internal software settings. • Compact & lightweight, AC adapter (standard) or battery operation - use it anywhere you need it. • Stainless steel weighing pan for easy wash-down (pan only). • Rugged heavy duty construction to take the punishment of industrial use, cleaning, & transportation. 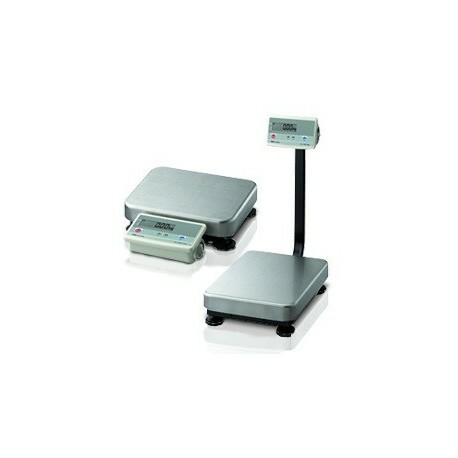 • Meterhead rotates and tilts on the optional column - and the column base extends to weigh items that overhang the weighing pan. Pan Size: 11.8 in wide x 15.0 in deep (300 mm wide x 380 mm deep.